* Cervical Spinal Cord – This area is made up of eight vertebrae that connect your spinal cord to your brain, and your neck to your back. These vertebra are often referred to as C1 through C8 with C1 being the highest vertebra in your neck. * Thoracic Spinal Cord – This area makes up the middle section of your spinal cord. It contains 12 vertebrae that are numbered T1 through T12. * Lumbar Spinal Cord – This area is made up of five vertebrae, L1 – L5, and sits in the lower section of your back. The lumbar region is a common place of injuries from lifting heavy items, falls, strain on the back and poor posture. * Sacral Spine – Located in the very lowest area of your spine, this area is made up of five vertebrae that form a triangular shape and bend slightly outward. The sacral spine consists of nerves rather than actual spinal cord. Any type of spinal cord injury can cause pain and limited mobility. If you suspect a spinal cord injury, it’s important to seek immediate medical attention. 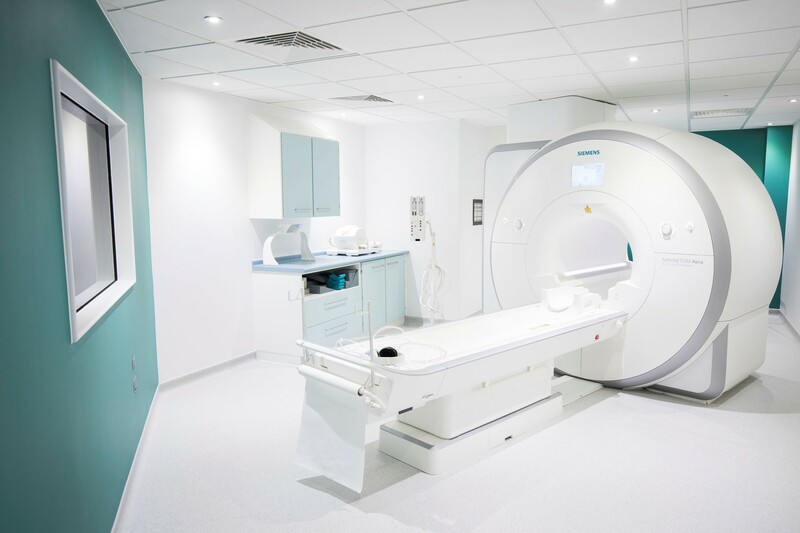 Your doctor will likely want to examine you with an open mri machine to find the exact location and severity of your injury. Proper diagnosis is essential to your successful treatment and recovery.